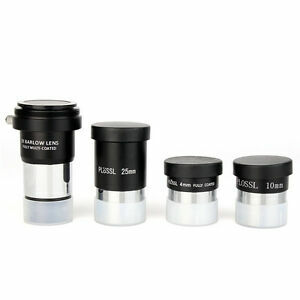 Total Height: 75mm Barrel Size: 1.25"
One Stop, Lens Shop. All you need in one purchase. Nice set of objectives for your telescope. Priced right for the lower priced telescopes under a thousand dollars. Proved to be very satisfactory for the telescopes in our club. 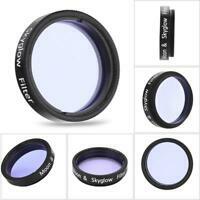 Highly recommend for replacing those objective lenses that come with the telescope you have purchased. 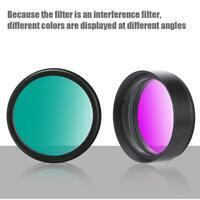 I was also pleased with the selection of lens magnification that was offered. Spot on!